Compiled and edited by Sverre Planke, Reidun Myklebust, and Jens Christian Olsen. 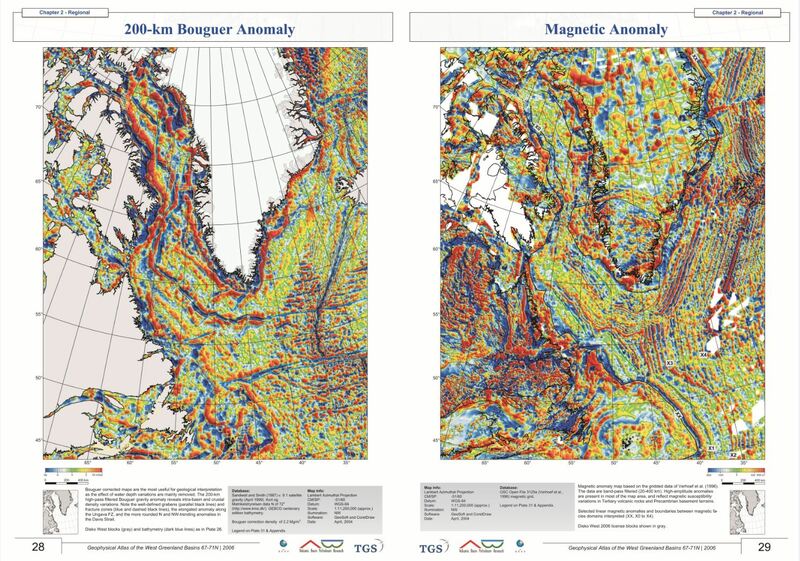 The atlas contains up to date regional potential field maps, and integrated seismic, gravity and magnetic interpretations. 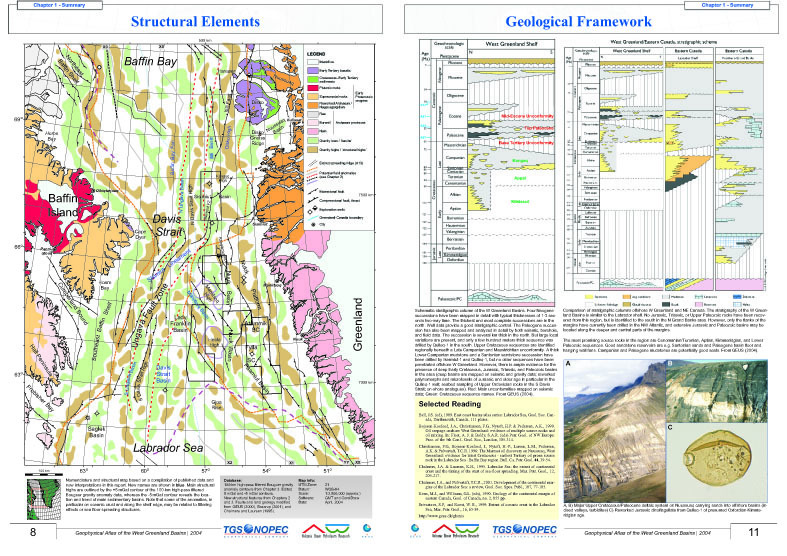 It also includes an update of exploration history, and summarizes petroleum systems and deep basin structures. 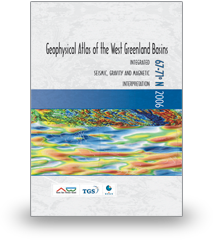 The atlas is a good reference for oil companies planning to initiate regional evaluations of West Greenland and adjacent Canadian waters.